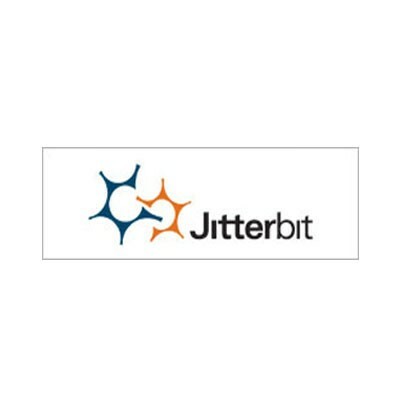 Jitterbit is the provider of the most powerful, flexible, & easy to use data and application integration platform. This open source data integration software allows companies of all sizes to solve the challenges of application integration, data integration, SaaS integration, and business process integration. 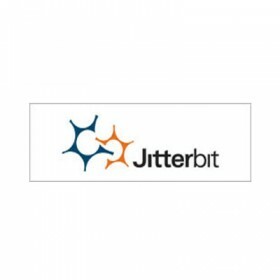 Jitterbit is available for download on Linux and Windows operating systems and is also offered in the cloud via Amazon Elastic Compute Cloud.